– If an astronaut wears a wristwatch on the surface of the moon, does the watchmaker then have the right to use the moonwalker's name and likeness to market a replica of the lunar-landed timepiece? That is the question behind a lawsuit filed by David Scott, the seventh person to walk on the moon, against Bulova and Kay Jewelers. Bulova produced and Kay subsequently sold a watch based on the Bulova-made chronograph that Scott wore during NASA's Apollo 15 mission in 1971. Scott's lawsuit, first filed last year, has now been given the go to proceed after a U.S. District Court judge dismissed in part Bulova's and Kay's motions for a summary judgement on April 4. The court, however, rejected Scott's claims that he also suffered emotional distress. "Even viewed in the light most favorable to Scott, this evidence is a parsec away from describing distress that no reasonable person can be expected to endure," Magistrate Judge Nathanael Cousins of the U.S. District Court for the northern district of California wrote. Like all of NASA's Apollo astronauts, Scott was issued an Omega Speedmaster chronograph to wear while exploring the moon. That watch worked as expected for the first two of Scott's surface outings, including while he drove the first lunar rover across the moon's Hadley rille. But sometime during Scott's second moonwalk, the crystal covering the Speedmaster's face popped off and was lost. Scott would have likely gone without a watch for his third and final excursion, had his personal items not included a chronograph provided by Bulova. 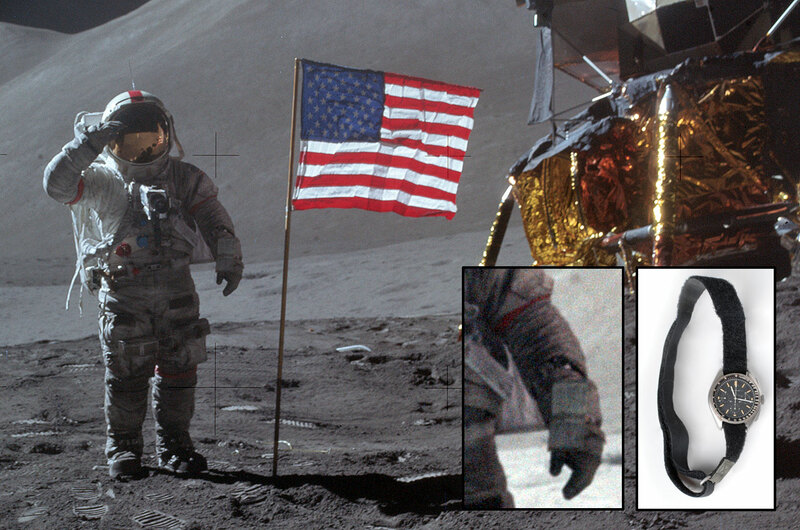 NASA described it post-flight as an "unauthorized timepiece," but for five hours on Aug. 2, 1971, Scott wore the Bulova wristwatch outside on the surface of the moon. Forty-four years later, Scott auctioned the Bulova watch for a record $1.625 million. 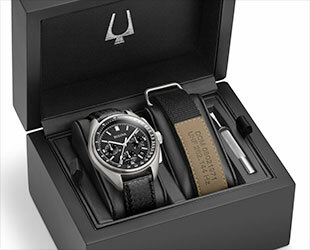 One month after the sale, Bulova announced it was producing a "re-edition" of the watch. 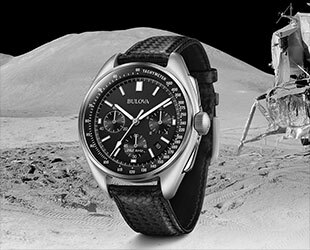 The special edition moon watch replica took its "inspiration from astronaut Dave Scott's personal Bulova chronograph worn during the Apollo 15 moon landing," Bulova wrote on its website in early 2016. That text, along with other examples, including the content of a booklet packaged with the replica moon watch and the description that Kay posted to its website, made reference to Scott without his permission, he said, violating his "right of publicity through commercial appropriation" and was an unauthorized use of his persona. In their separate filings for a summary judgement, Bulova (the Citizen Watch Company of America) and Kay (Sterling Jewelers) claimed in part that the use of Scott's name and likeness — the latter in both photo and video form — was incidental and fell under fair use. "What compels the court ... is the fine line that must be drawn between the historical event that was Apollo 15 and the person that is David Randolph Scott," wrote Cousins in response to the defendants' motion. 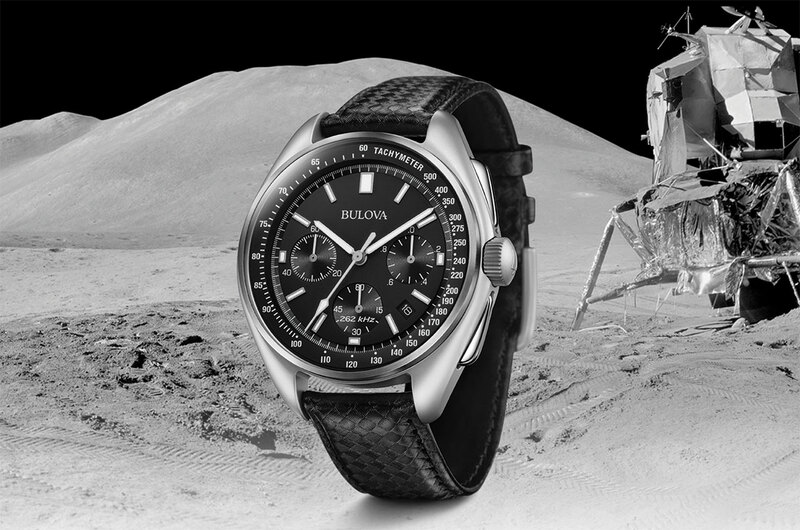 "The fact that Bulova manufactured Scott's original chronograph certainly gives Bulova greater license to boast about its connection to the Apollo 15 mission. But whatever connection the original chronograph created between Bulova and Apollo 15 does not automatically make Scott fair game." While acknowledging Bulova could showcase its legitimate connection to the mission, the judge could not state "as a matter of law that defendants' advertisements do not cross the event horizon into the black hole of misappropriation." 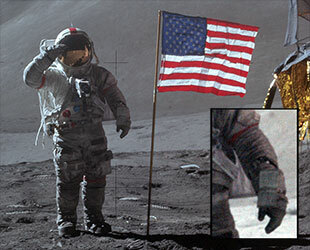 In examining the precedence for or against Scott's lawsuit, Cousins cited the distinction between a previous case that involved a different moonwalker that was found in favor of a manufacturer. In 2011, astronaut Buzz Aldrin sued the Topps Company over a set of trading cards that included his image on the wrapper, as well as photos and details from the first moon landing on one of the cards. In that case, the court found the cards' primary purpose was to "disseminate historical information." "The key point is that, unlike [the Aldrin case], defendants' product is not speech," wrote Cousins. "Defendants did not sell an informational piece of media — fact-based trading cards, a newspaper, or a documentary — about Apollo 15 or space exploration. 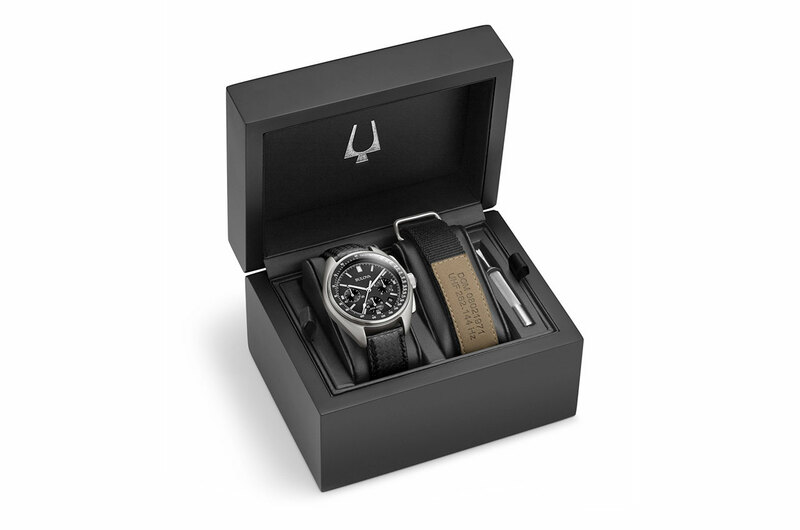 The commercial product is a watch, and the references to history and space exploration simply help to sell it." Scott further claimed that he suffered emotionally because people may believe "I abandoned my private life in favor of commercially promoting products." Cousins rejected that argument and found that another of Scott's charges — that Bulova and Kay were negligent — was "duplicative recasting" of his misappropriation claims. "While the court remains perplexed why Scott insists on a claim that adds nothing to the case, this supernovic white dwarf star of a claim burns on," wrote the judge. With his claims standing, Scott can now proceed with the lawsuit, if he so chooses. According to a clerk's notice filed Monday (April 9), the parties have until May 23 to address whether they will pursue a settlement instead.